Simply because there is a need for up-to-date information on the care and training of our fast-growing dog population. When I became Manager of the Bide-A-Wee Home for Animals in 1951, there were 20 million dogs in the United States. In 1956, when I joined the staff of the Gaines Dog Research Center, the dog population jumped to over 23 million.  Now we have more than 25 million dogs. And the dog population shows signs of increasing. Keeping pace with the growth of the dog population are advances in canine medicine and surgery, nutrition, dog behavior and obedience training. All of these, when translated into lay language, are of invaluable help in keeping our dogs the best-fed and best-cared for pets in the world. 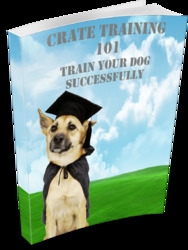 Everything you need to know about crate training your dog or puppy, from what type and size of crate you should buy to how to set yourself up for success!